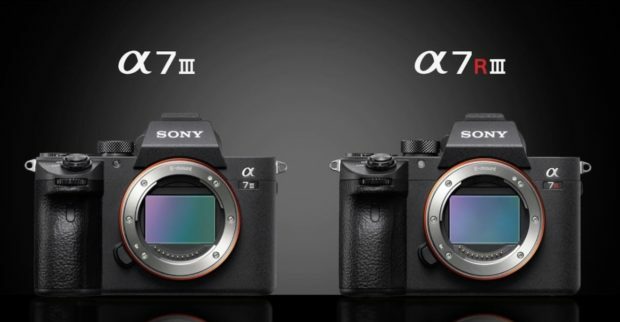 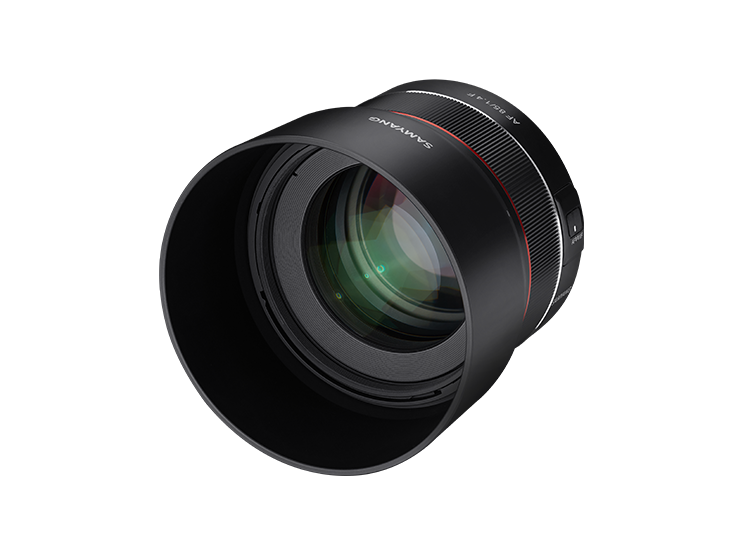 Camera News at Cameraegg – Page 2 – Canon Rumors, Nikon Rumors, Sony Rumors, and more Camera Rumors ! 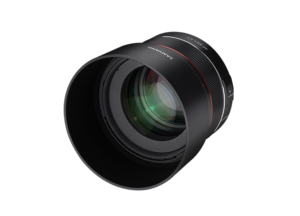 The upcoming Canon EOS Rebel SL3 entry-level DSLR camera will be announced later this month. 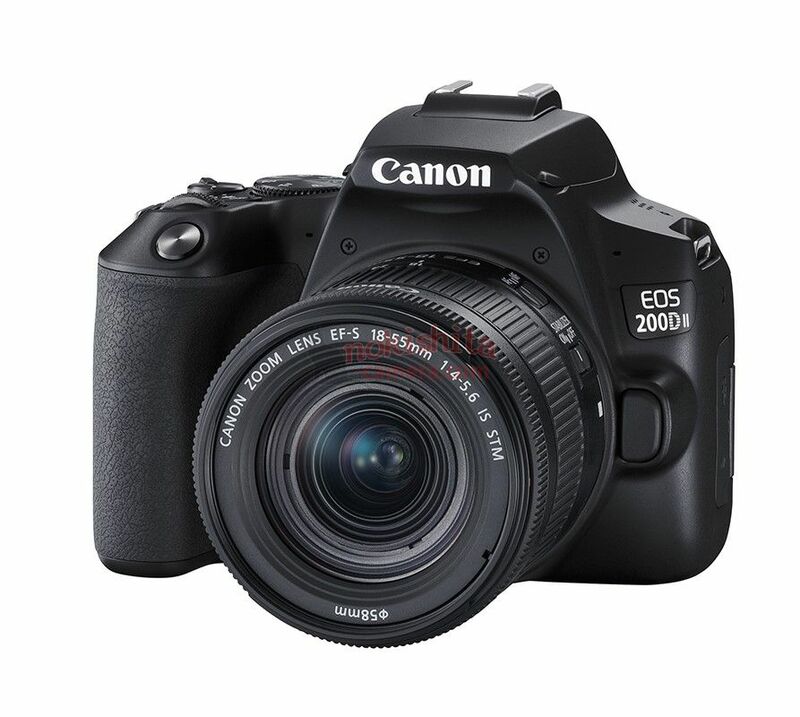 It is also called Canon EOS 250D in Europe and Asia. 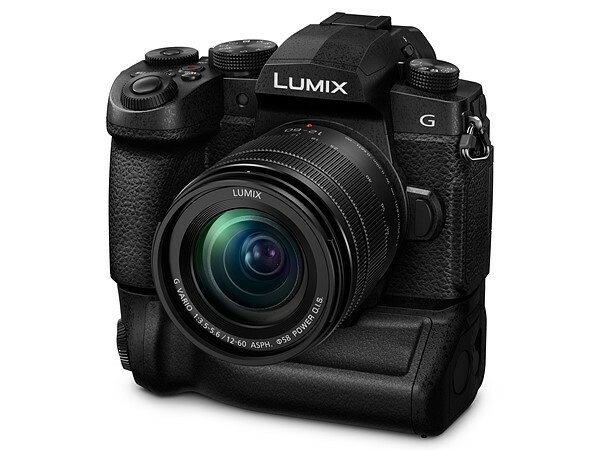 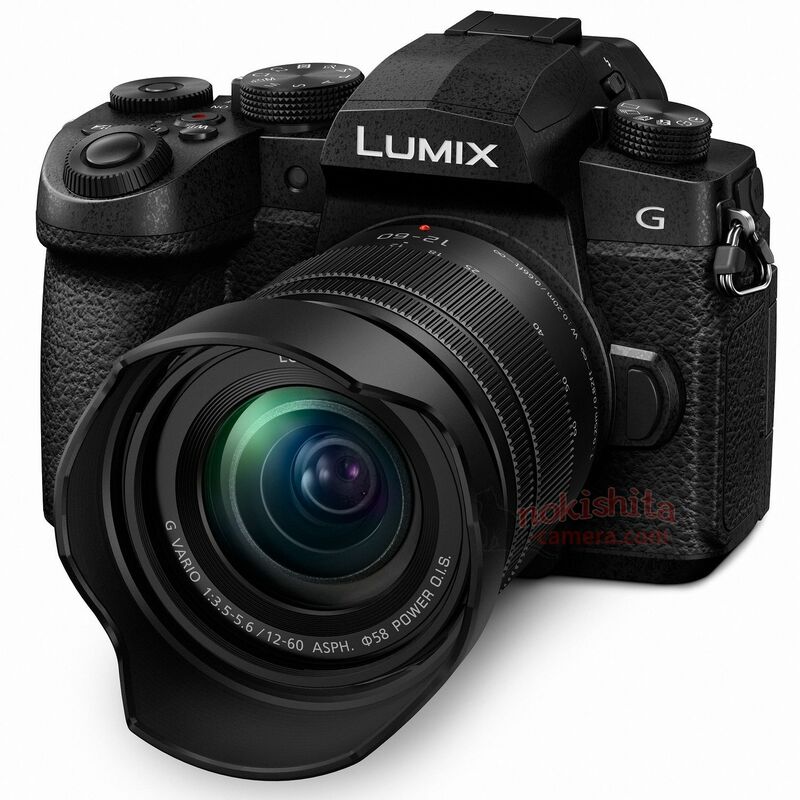 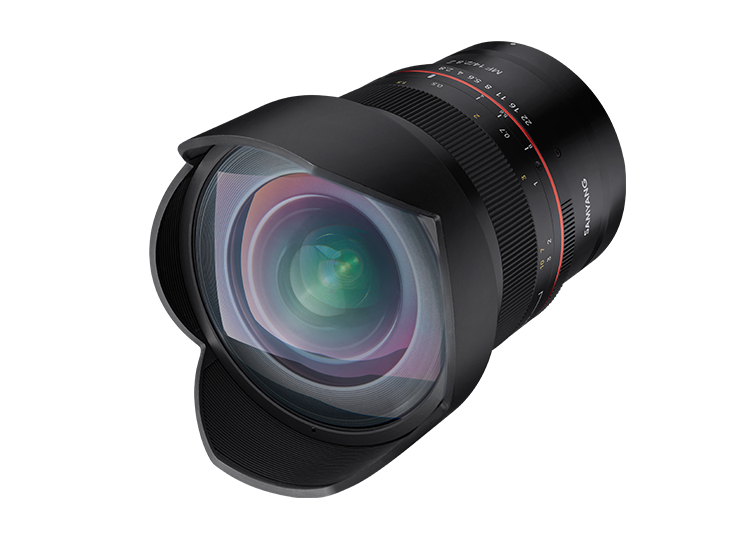 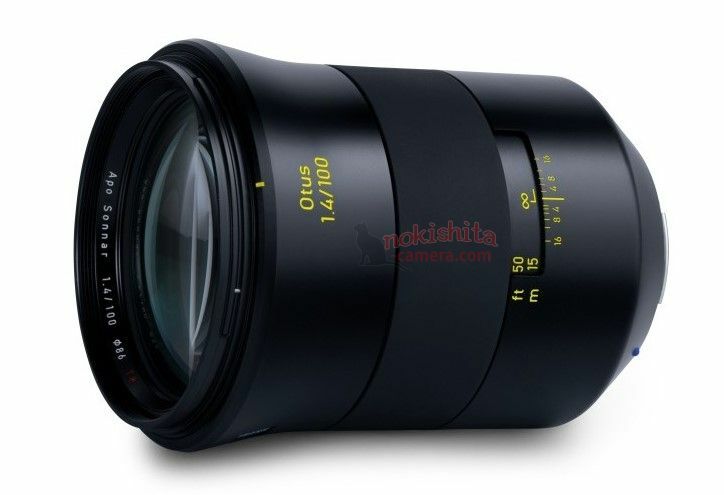 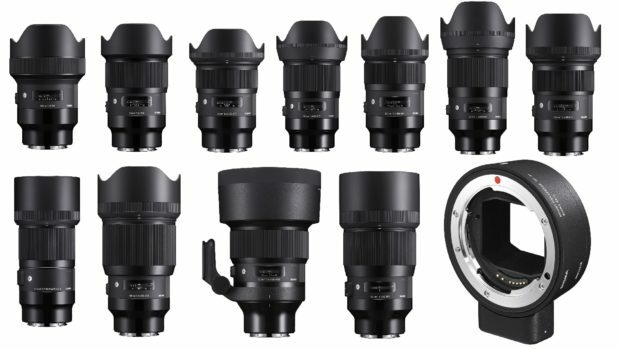 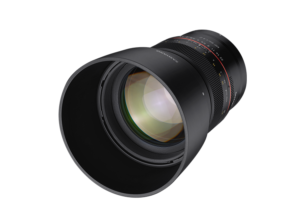 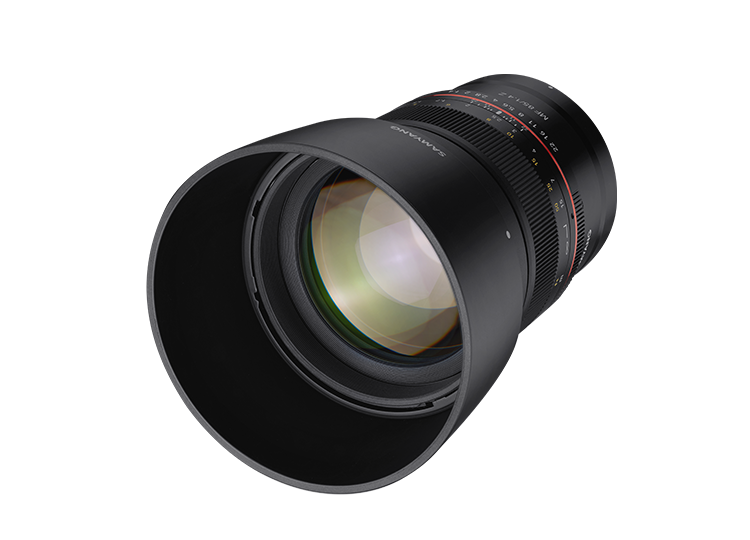 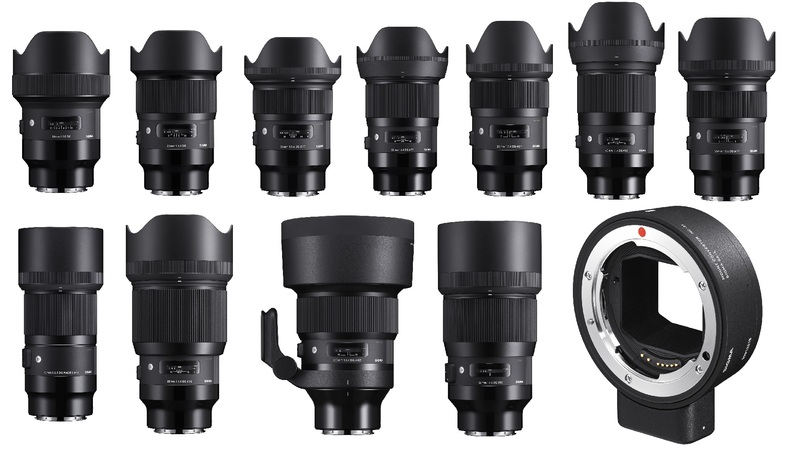 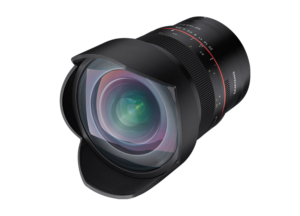 Author CameraeggPosted on April 4, 2019 Categories L Mount, Third-Party LensesTags Pre-order, Price, Sigma LensesLeave a comment on Price for Sigma L-mount Lenses Announced, Available for Pre-order !